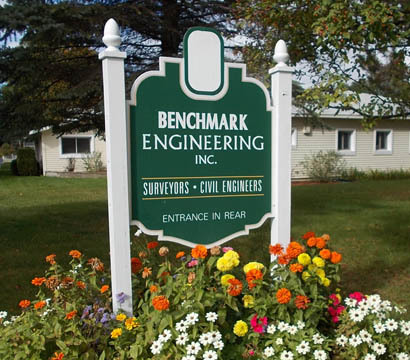 Benchmark Engineering, Inc. is based in Harbor Springs, Michigan and provides engineering and surveying services for both governmental agencies and the private sector. Our firm has been providing services to Emmet, Charlevoix, Cheboygan, and Mackinac counties in Northern Michigan since 1967. Learn more about the Surveyors and Civil Engineers of Benchmark Engineering, Inc. Copyright © Benchmark Engineering, Inc. | Site Developed by Abuzz Creative.